Wondering what keto friendly vegetables you can eat and still remain in a state of ketosis? or even if you’re simply want to learn more about the different types of carbs, this article is for you. There’s no need to eat the same meals over and over while on the Ketogenic diet. 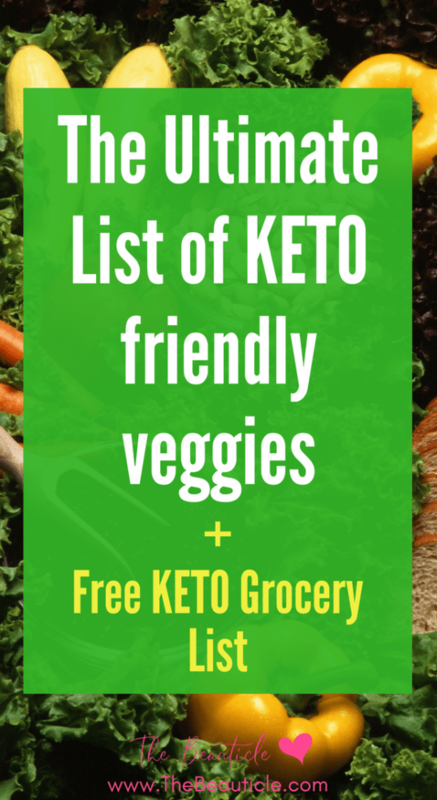 This list of keto friendly vegetables will show you how creative you can get by including much more variety in your daily diet. What are the Keto Diet Vegetables You Can Eat? Are Vegetable Carbs Superior To Starch Based Or Sugar Carbs? Are Starchy Carbs And Sugar Carbohydrates Off Limits? When it comes to carbohydrates, not all are created equal. Some are more beneficial for your body than others, in the sense that they are extremely nutritious, without the high carb density of starchy or sugary fruits, veggies, and grains. Proper selection of vegetables becomes ever more important if following a low carb lifestyle, or trying to adapt to a ketogenic lifestyle. 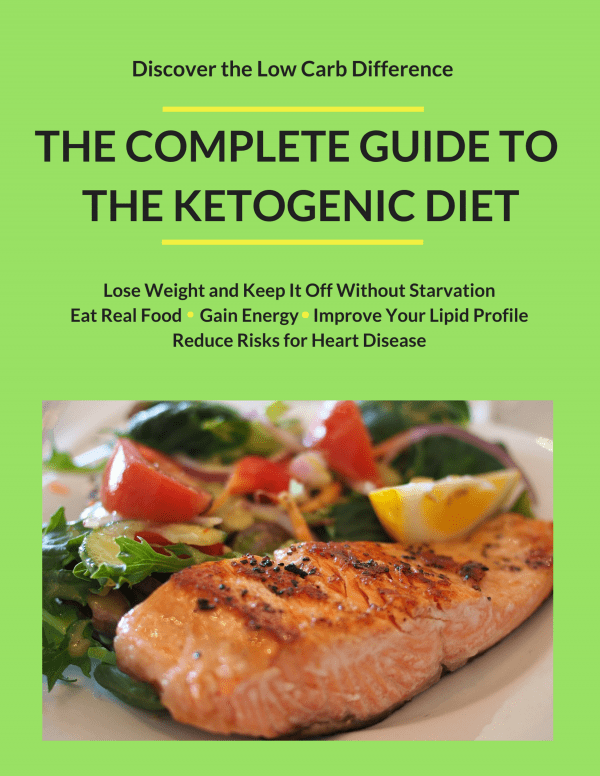 The ketogenic diet is one that is very low in carbs, most of which are derived from non-starchy approved keto diet vegetables, along with moderate protein and high healthy fat intake. This diet triggers a metabolic process known as ketosis, where the body burns stored fat for fuel instead of dietary carbs. But why the fuss? Aren’t all veggies good for you? Yes, but not all of them will help you achieve your ketosis goals when carb restriction is important to you. The following are the low carb vegetables that work to keep you in ketosis while on the keto diet. Conversely, starchy varieties, like corn, peas, and potatoes carry a higher glycemic load and thereby defeat the purpose of a low carb, ketogenic lifestyle. 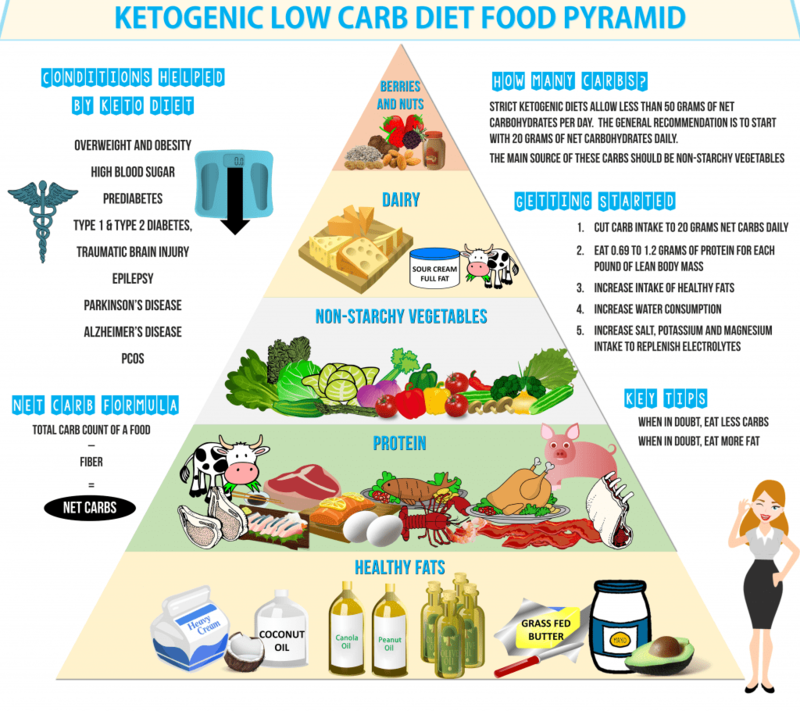 Before we get into the list of keto diet vegetables, take a look at your new food pyramid, now that you’re keto. Glad you asked! 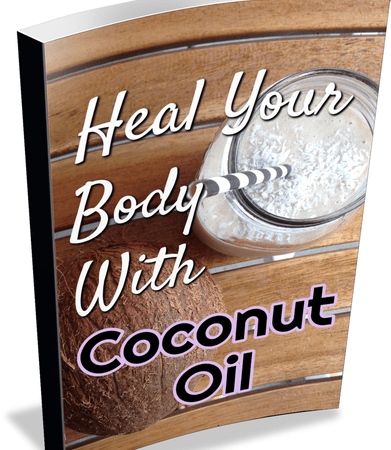 Yes, as the advantages and benefits to your health are what we are primarily after. Do you know the major determinant of a foods ability to affect your blood sugar? It’s something known as the GI or glycemic index score. The keto diet vegetables named above all have a GI of less than 20, which signifies that their effect on blood glucose levels is extremely low (the lower the GI, the less significant the effect on blood sugar or insulin trigger ability). In a low carb plan, the goal is to induce ketosis or the metabolic state of burning fat for energy instead of dietary carbs, and insulin exerts a restrictive effect on ketosis if elevated too often. This is the reason why insulin trigger foods (high GI) are highly limited on a low carb plan, and instead, low carb vegetables are the main sources of carbs. Insulin, known as the “storage” hormone, does not like to have the body’s stores depleted, and will attempt to hoard as much nutrients as it can. Thus, lipolysis (the pre-cursor to ketosis) is also shut down, and the body’s attempt to lose weight likewise is halted. Related: Try This Amazing 90 Sec Keto Bread Recipe! Ideally, every person on the planet should strive to remove starchy and sugary foods from their diets. This is because they induce a constant state of hyperinsulinemia and chronically high blood sugar levels. By now you’ve all likely seen, or experienced the dangers of high blood sugar, from diabetes to the associated disorders of the heart, damage to blood vessel walls, nerve damage and much, much more! In the average person, refined sugar, and sugary foods really do nothing but raise blood sugar levels, and turn to fat. The only exception to this is the athlete or bodybuilder who burns off any ingested sugar during a workout, but the average person typically does not. Of particular note is the illusion that “whole wheat” or high fiber cereals are the means to an end. Often, nothing could be further from the truth, for those who are obese or overweight. In fact, many experts agree that while they may have more nutrients like fiber than their white processed counterparts, they can still be significant insulin triggers, and so not supportive of ketosis or long-term weight loss. Oats, whole wheat bread, brown rice and the lot of em’ will prevent you from entering a state of ketosis. It should be seen that non-starchy keto friendly vegetables are your go-to veggies if you’re serious about following a low carb lifestyle. Starches, so-called “health foods” that are rich in wheat-based carbs and junk sugars are never recommended by the Ketogenic diet or Atkins, both of which have helped thousands of people lose weight and keep it off. Have more questions about a low carb lifestyle? This mini-ebook is perfect for you. 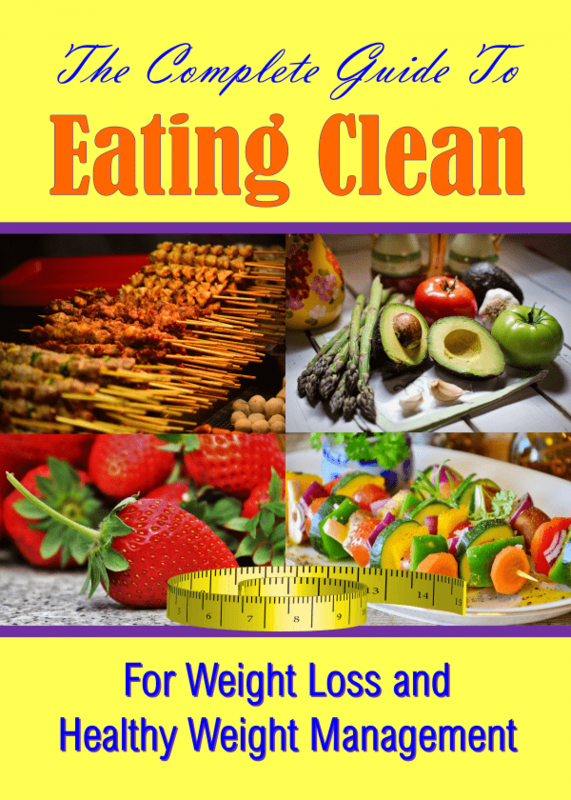 It will answer all the questions you may have about starting a low carb or keto diet and it’s free! Watch the video below to see just a few of the questions answered in the ebook.